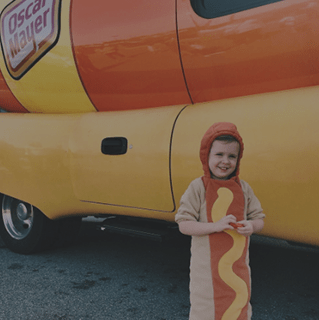 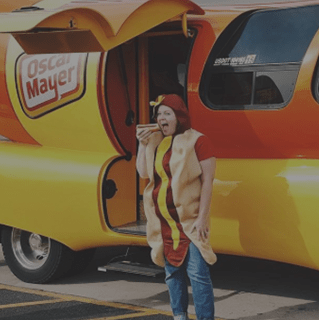 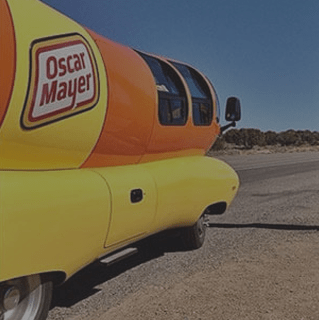 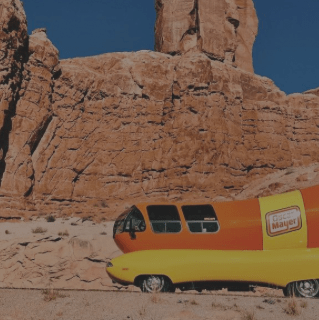 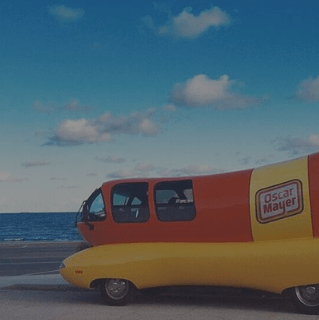 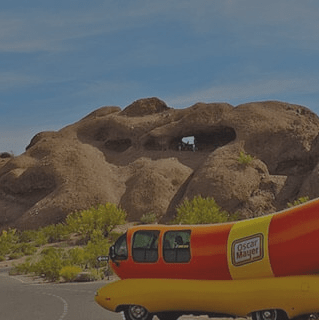 At OSCAR MAYER, we believe you deserve the best. 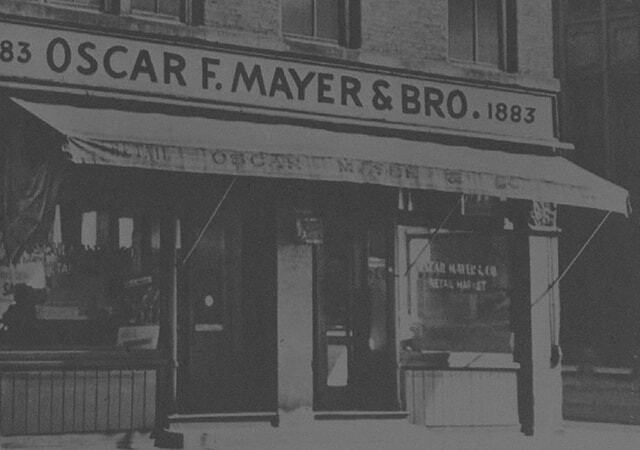 In fact, it’s one of the original principles we were founded on. 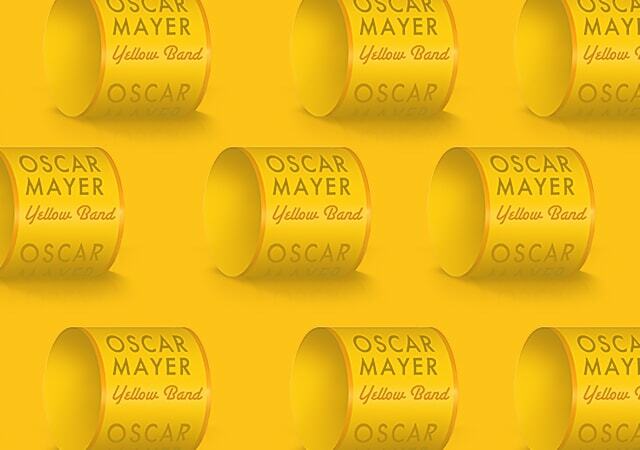 Since our humble beginning more than a century ago, we’ve used the yellow band to signify our promise of the quality we put into everything we make.